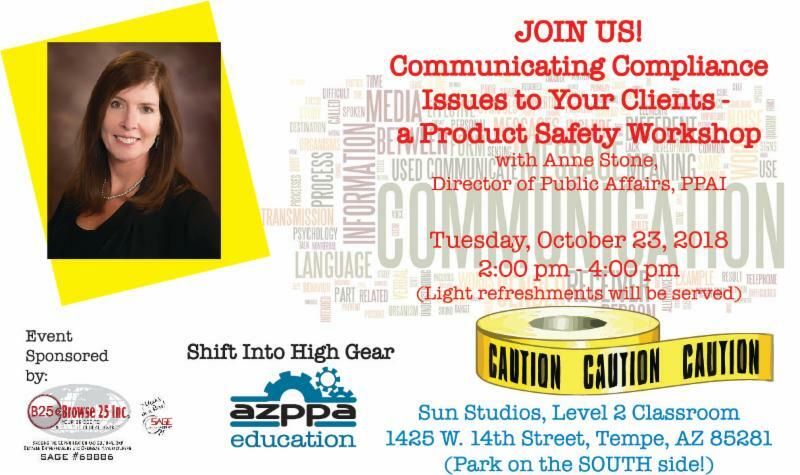 Join us for an important and educational seminar, giving us all practical guidance for clarifying and communicating the importance of product safety awareness and compliance to our customers. 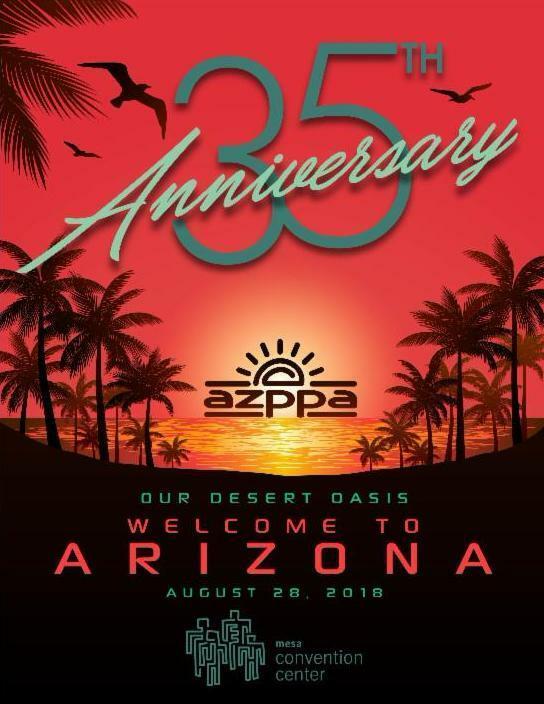 It's Time to Nominate Your 2019 AzPPA Board Members! 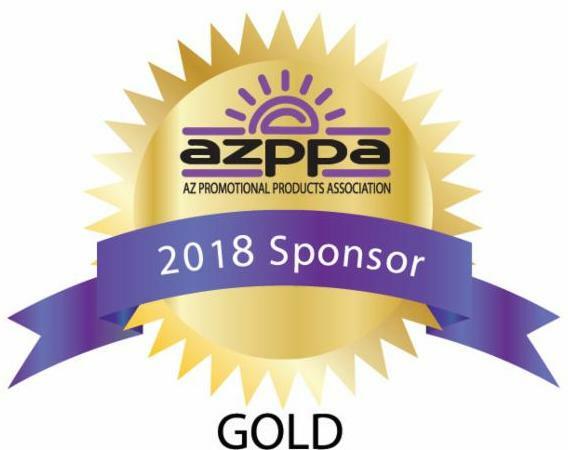 Have you ever thought you'd like to make a contribution to your local Arizona Promotional Products Association? 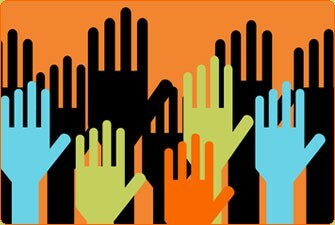 We are now accepting nominations for the 2019/2020 AzPPA Board of Directors through October 19th this year. Click here for more information and the nomination form. Submit the form, a brief bio, and a photograph to betsy@azppa.net by 10/19/18 to be considered for the next 2 year term. The PPAI Expo is back, Jan. 13 - 17, 2019! Can you believe we're already talking about 2019?!? Get ready, because it's coming soon! 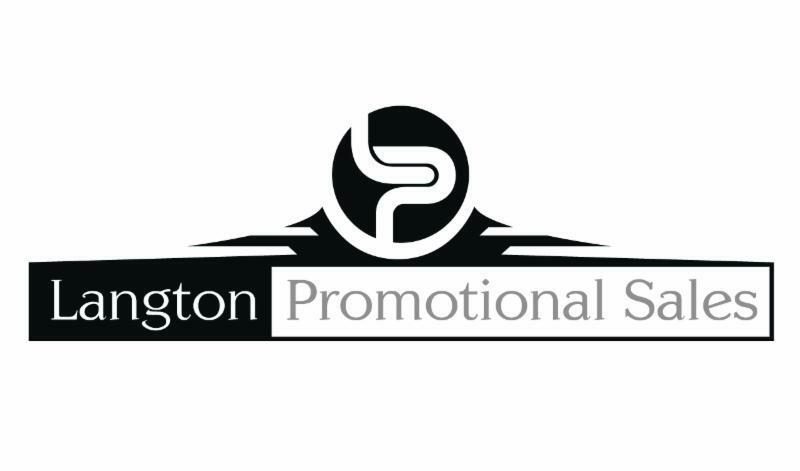 Click here for more info about the upcoming PPAI Expo in Las Vegas in January. 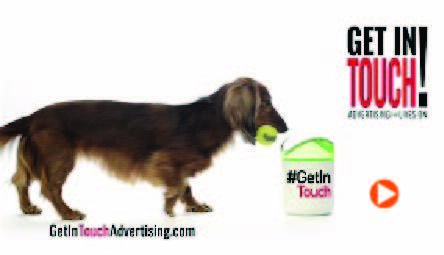 Watch the "Get In Touch" video for some marketing inspiration! We've Introduced a New Member Benefit! 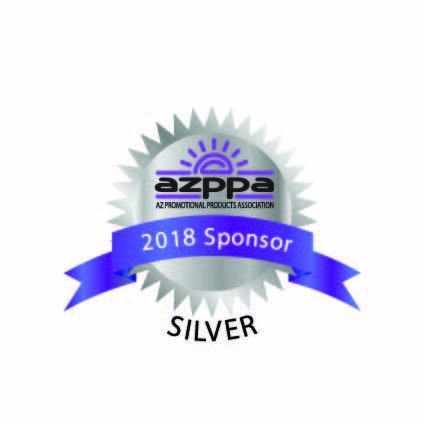 ﻿ Make it easier than ever to take advantage of the special offers from the AzPPA Members-Only Coupon Book! 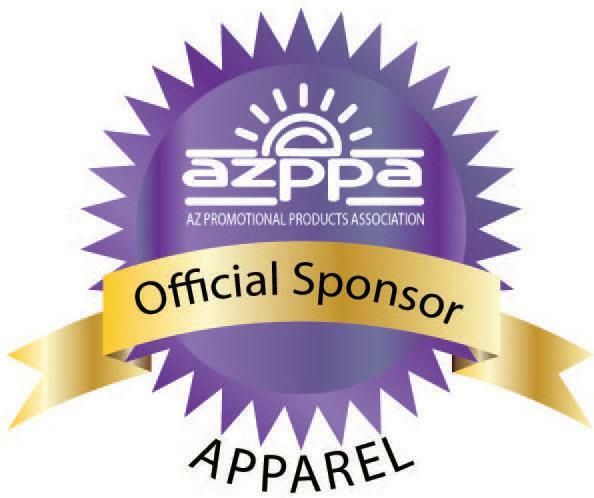 AzPPA members, log in to www.azppa.net, go to the Members tab in the menu, and select the Members-Only Coupon Book from the drop down menu.  On that page, scroll down to the information about PromoHunt, and follow the simple sign-up instructions. The AzPPA Expo was Great! More than 20 volunteer helpers! More than 50 end user client attendees! More than 70 incredible exhibitors! 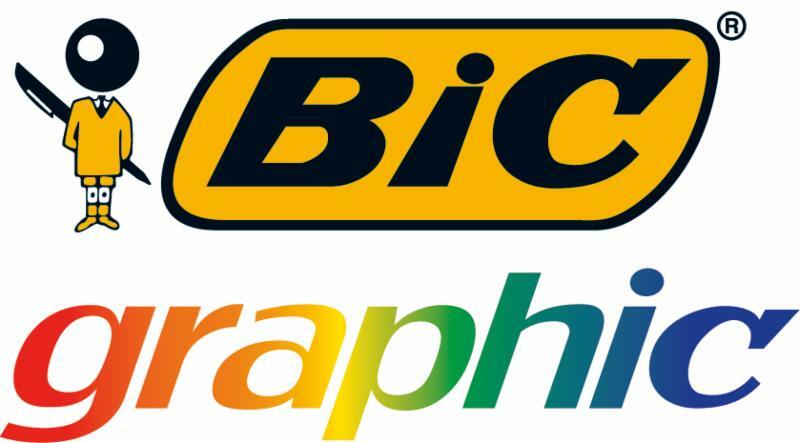 More than 100 product lines represented! More than 200 distributor attendees! 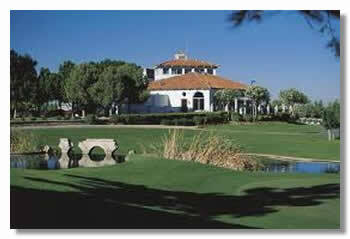 New Location: The Raven Golf Club in Phoenix! We hope you'll join us for an elegant year-end celebration of all the fun, education, and inspiration we've had this year! Honor our outstanding suppliers and volunteers. Enjoy a great evening of socializing and good food. Share the reason you support PPEF with a #unselfie. Here's how: on a piece of paper, write why you are supporting PPEF, take an unselfie with the paper in front of your face and post it to Facebook, Twitter, Instagram or any other social media to raise awareness for PPEF's Scholarship Fund. Don't forget to use the hashtags #givingtuesday and #PPAIunselfie. #GivingTuesday is a national holiday celebrated around the world where people come together to give back. Giving Tuesday is celebrated the Tuesday after Thanksgiving and this year the date to remember is November 27. 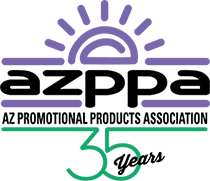 This year, Promotional Products Education Foundation (PPEF) is participating in Giving Tuesday to raise money for college scholarships for those with parents in the promotional products indsutry. Since 1989, PPEF has awarded more than $1.9 million in college scholarships to 1,013 students. This year, PPEF has awarded $200,000 to 132 recipients. Help us reach our current goal of $10,000 by participating in #GivingTuesday and donate to PPEF for tomorrow's future leaders in the promotional products industry. 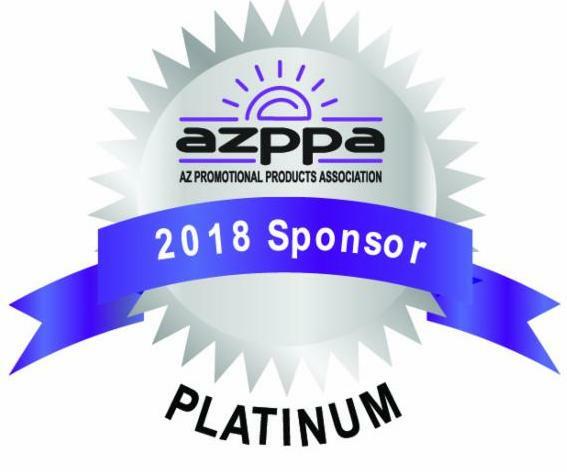 We had a number of new members join during the registration period for our AzPPA Expo. Welcome!! Proforma I.D. 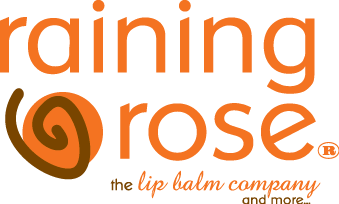 Clare & Co.
﻿January 13 - 17, 2019 - PPAI Expo! 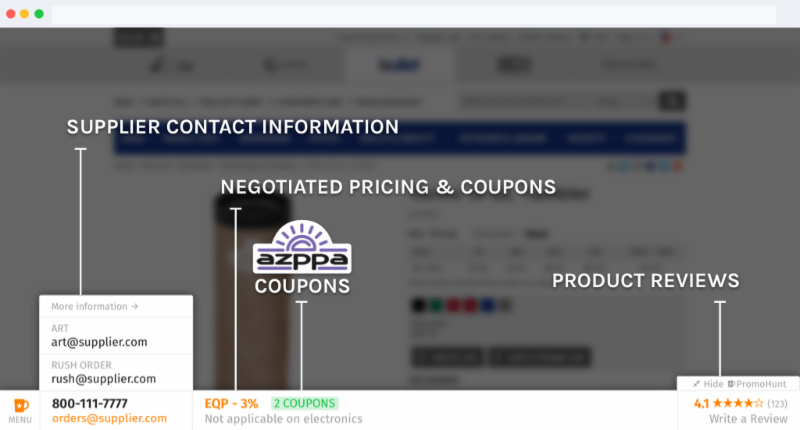 Find savings from PromoHunt, SAGE, Zoom Catalog, Constant Contact, FedEx, Merchant Services, and more! Contact hello@promohunt.com for more details.